My mom’s famous Banana Pudding recipe made with Eagle Brand sweetened condensed milk is hands-down the best banana pudding I’ve ever had! This quick easy dessert will have friends and family begging you for the recipe. There’s nothin’ better than cool, creamy banana pudding to comfort the soul and make everyone in your family swoon for more! I made this a couple of nights ago and even though it makes a large pudding, it was gone in no time flat! 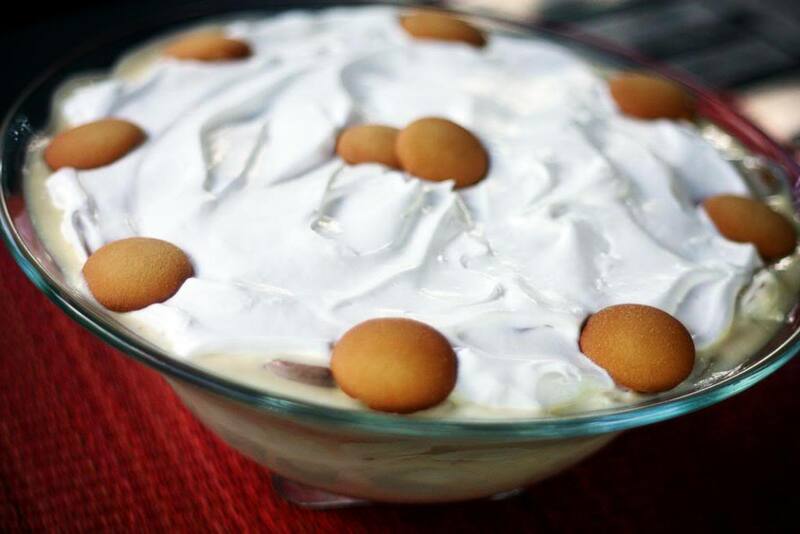 The sweetened condensed milk makes this banana pudding extra special and super delicious! Use a good quality vanilla. I like Mexican vanilla and use it often, but my absolute favorite is Sonoma Syrup Co. Vanilla Bean “Crush”. It’s made with premium Madagascar Bourbon Vanilla Beans. 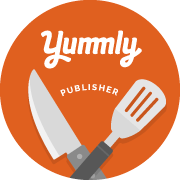 Not only does it taste amazing, the extract is full of tiny vanilla bean seeds, which are dispersed throughout your recipe. If you’re serious about your desserts standing out, it’s definitely worth the extra money. In a large mixing bowl, whisk together the first 5 ingredients (reserving a few cookies for garnish) until smooth and well blended. Fold in bananas and cookies. Pour into a large serving bowl, top with small container of cool whip and garnish with reserved cookies. I like to make this the day before and let it chill in the refrigerator overnight. The flavors taste much better and the cookies soften and become cake-like.